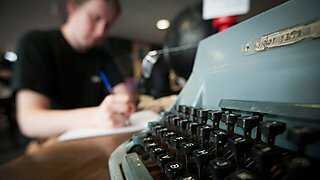 We host a number of Plymouth Storytelling Group performances and workshops on campus. Plymouth is a major port city with a wonderful and diverse history of exploration. These performances and workshops are open to staff, students, community partners and the local community. 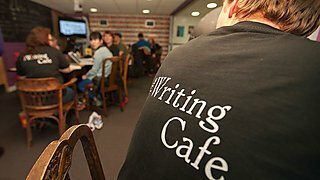 These are often delivered in partnership with our staff and students and in conjunction with the Writing Café and The Arts Institute, University of Plymouth's public arts programme, and are often held in Drake's Place. 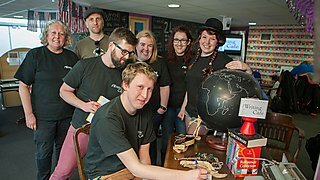 Hosting the city’s Storytelling Group and working with partners such as the Plymouth Ghana Link, opens up inspirational cross-cultural storytelling. 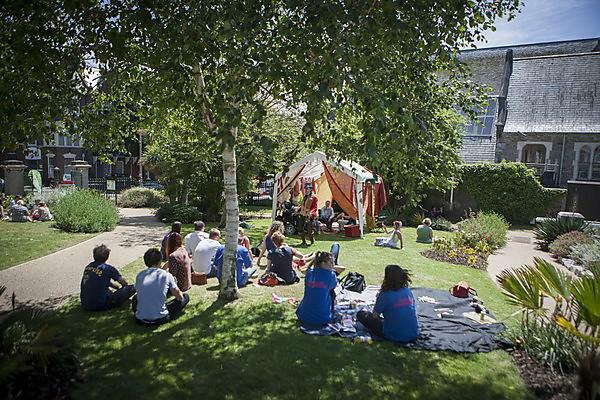 The Plymouth Storytelling Group creates a space where these captivating stories can be told and retold to our present community – they look outward as well as inward, recognising the universal truths in stories across cultures. Such performance storytelling brings the best storytellers from around the world to Plymouth so they can share their stories with us. 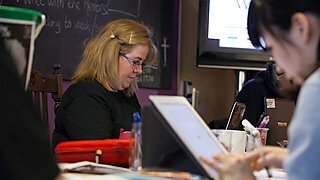 The ultimate aim is to develop and establish an English National Centre for Storytelling in partnership with the University. Keep an eye out on our events calendar for upcoming storytelling events this year. Drake's Place is proving to be a real hub for community engagement on campus. 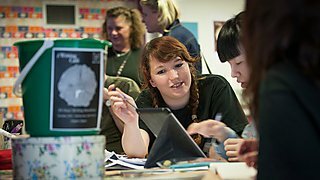 Did you know there are a whole host of other opportunities to engage with us here?